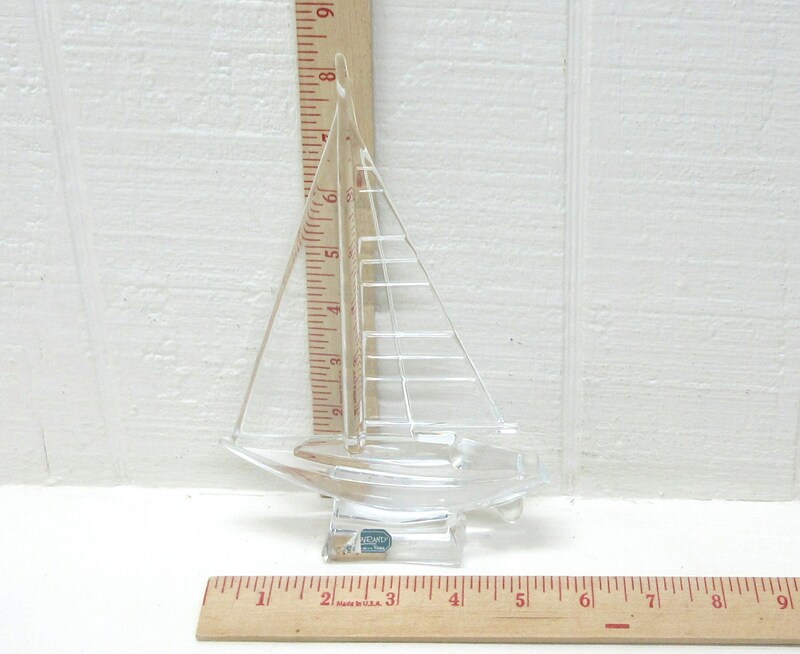 Really nice Cristal d'Arques 24% Lead Crystal Sailboat Made in France. Looks like it's signed J.G. 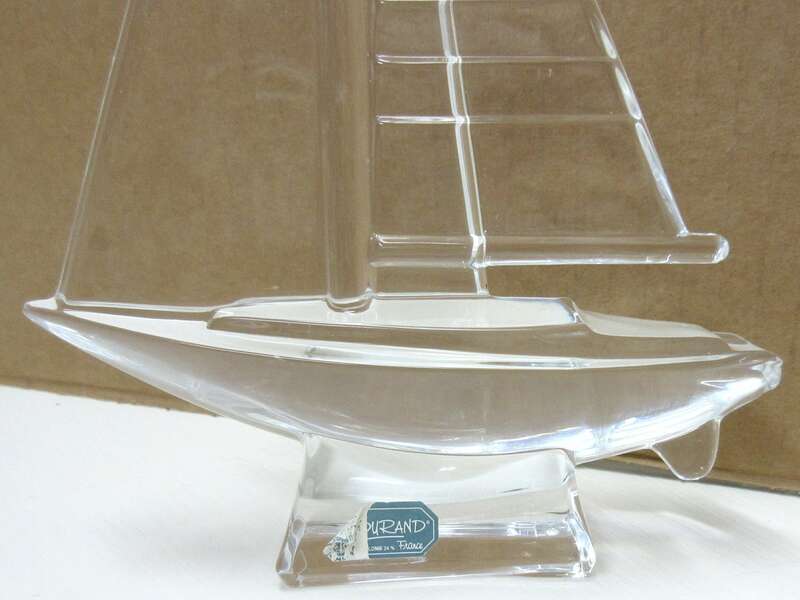 Durand on its base. 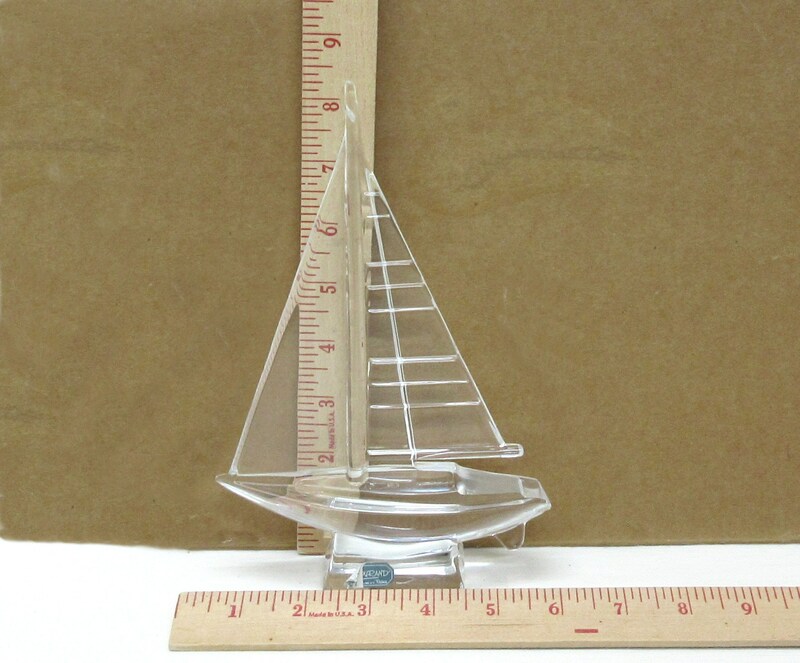 This sailboat is about 8-1/2" tall x 5-1/2" in length x 1-1/2" wide at its widest point. It's in good condition with no cracks, no scratches, no chips. Still has part of its original sticker. 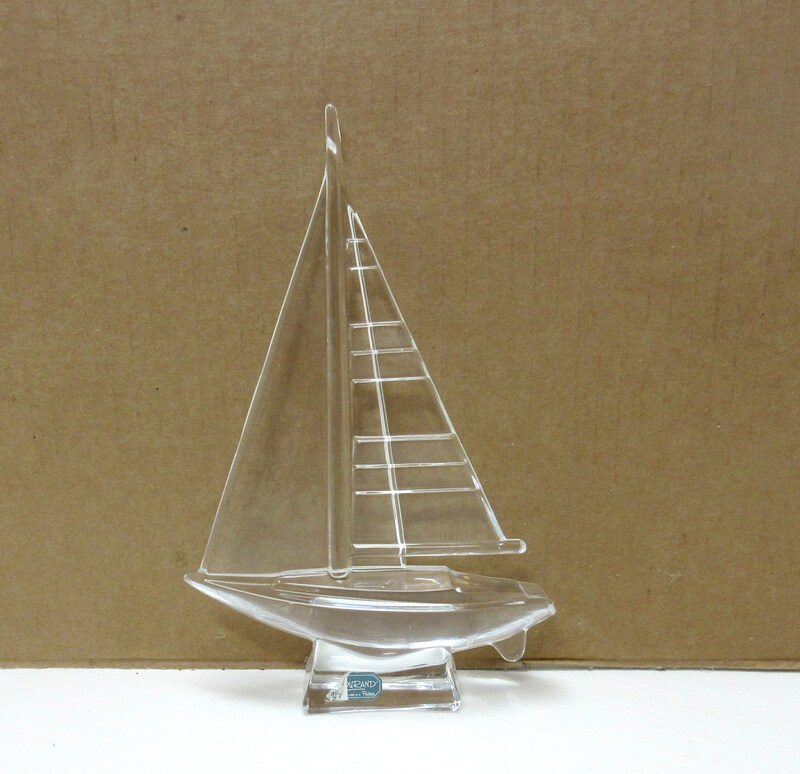 Will make a nice addition to your home or office. 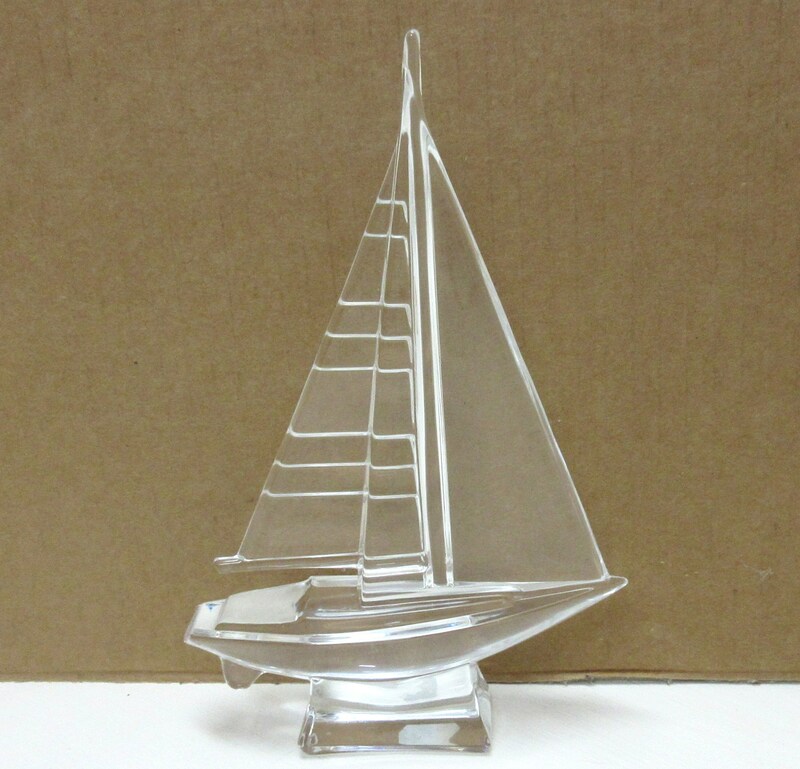 Or, it would make a unique and thoughtful gift.